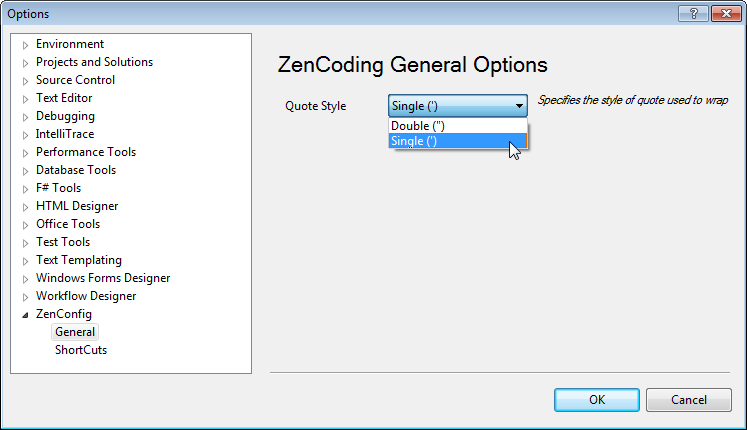 Zen Coding is supported for many editors (see the official zen-coding page). 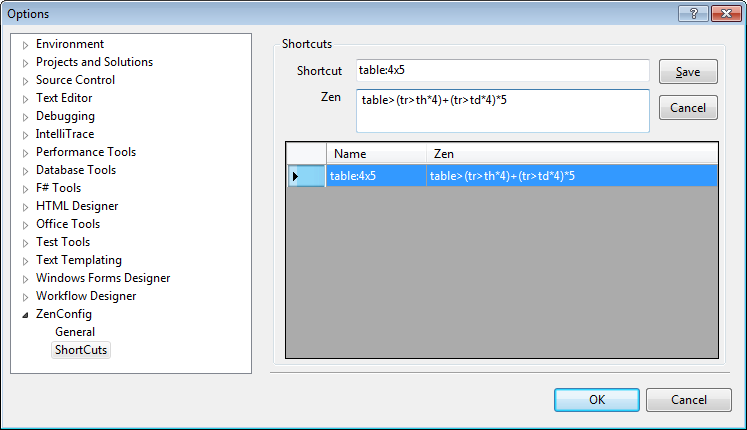 The Visual Studio 2010 extension was developed by Yngve B. Nilsen and described in details on his blog. 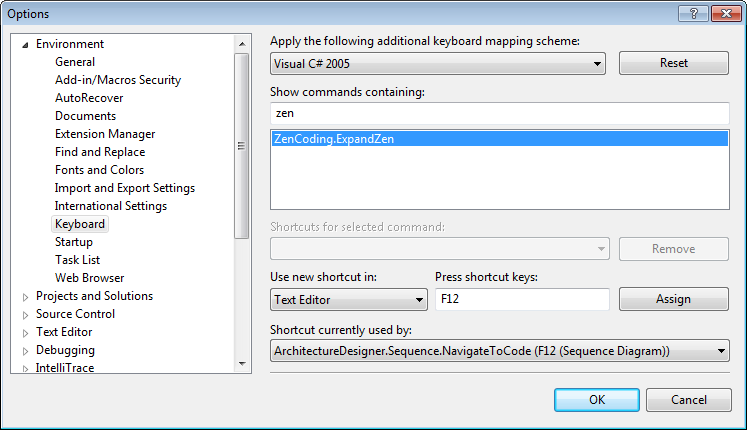 ZenCoding is a free extension for Visual Studio 2010. You can download it from Visual Studio Gallery. This entry was posted in Reviews and tagged Visual Studio 2010, Visual Studio extensions. Bookmark the permalink. this is way better than the one version i’ve been limping along with for the past two years. thanks!